Web design trends come and go. If you’re a regular internet user, you’ll notice that there are some common and popular trends which currently rule the roost. In today’s market, competing businesses are relying on mimicry to beat the competition. A great example here would be the numerous companies imitating the Apple design esthetic in order to get a slice of the pie that is Apple’s runaway success. 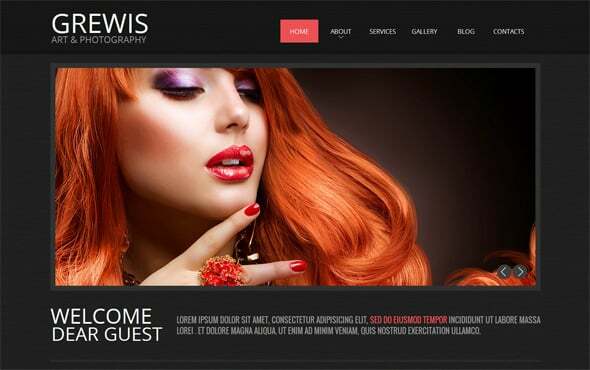 This post will look at some of the prevailing photography website design trends. 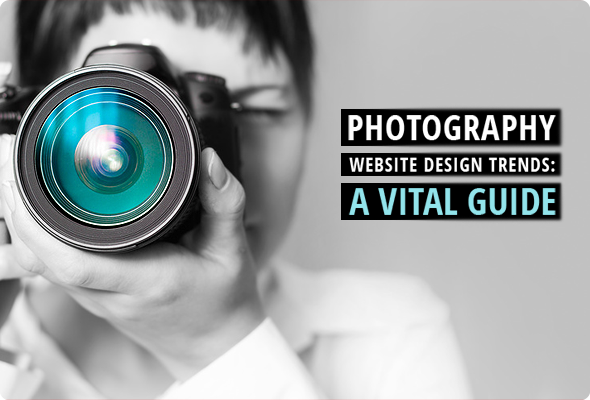 Photography websites rely on stunning images to capture the eye of a prospective client. 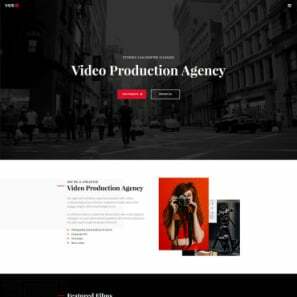 However, if a website layout isn’t as pleasing, a client looking to hire the services of a photography studio in question will most likely overlook the website. 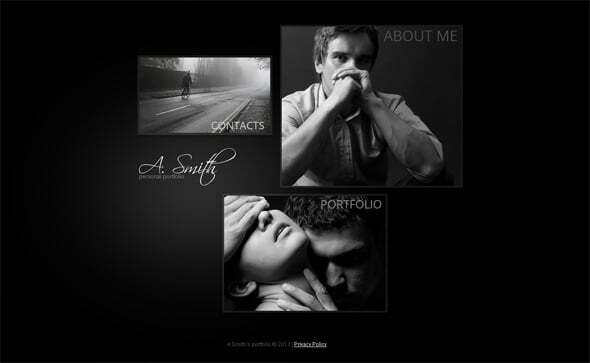 Having a great layout will mean presenting images and portfolio in an attractive manner. One of the ways photography websites are achieving this is by using an eye-catching photo for the background and then presenting a panel of photos which one can scroll through in an easy fashion. This is a great way of displaying what the photographer can do without overwhelming a website visitor. This kind of minimalism speaks volumes and lets a person know what they can expect from the photographer if they were to choose them. 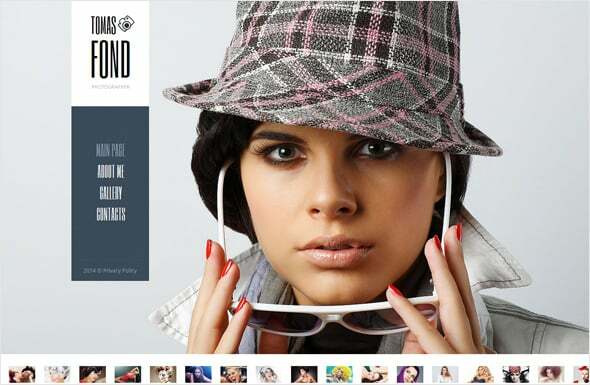 Photoblogs are also becoming increasingly popular in photography websites. This is because they’re much easier to update than static websites. Additionally, photoblogs such as those found on Tumblr, Flickr and Instagram allow photographers to have a lot of freedom as well as contact with regular or new clients, giving each side a chance to speak their minds in order to come up with a happy medium. 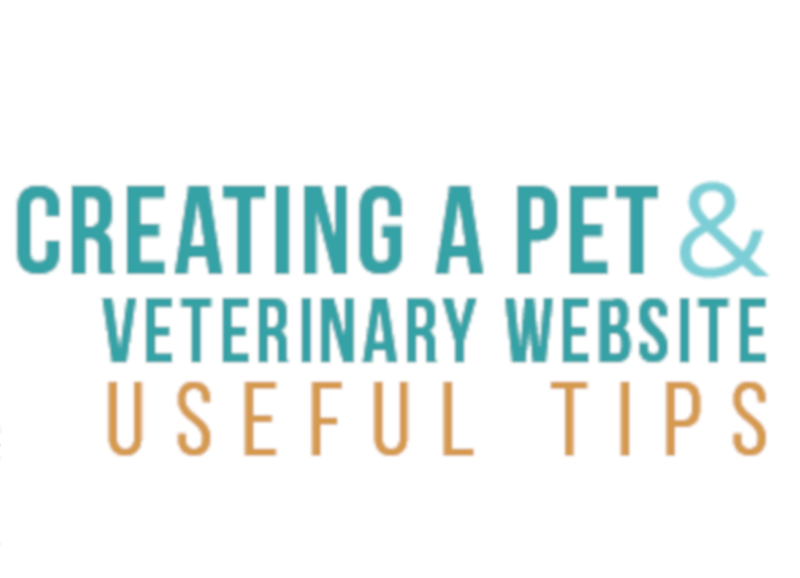 Adding a link to your Tumblr on your photography website will enable prospective clients know what new project you’re working on as well as boost your SEO ratings. Social is in, so it’s a good idea to jump on the bandwagon if you’re a photographer looking to build a fan base and possible business contacts. 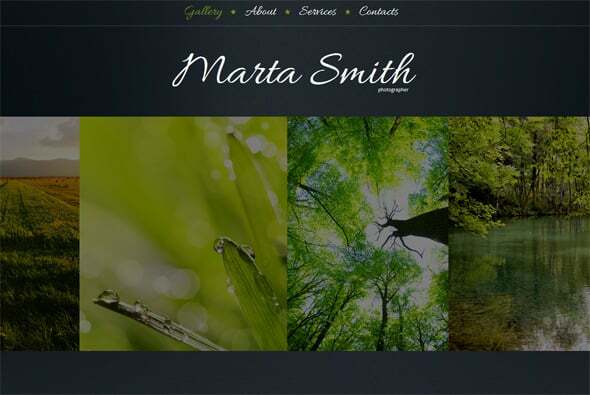 Innovative layouts are also taking center stage in photography websites. Gone are the days when everything would be placed on a homepage without paying attention to the judicious use of space. 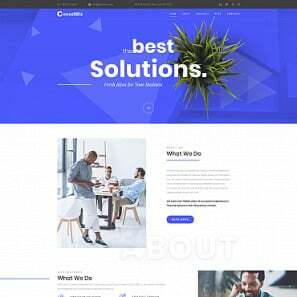 These days, it’s not uncommon to see horizontal panels or fixed vertical navigation being used in these kinds of websites. To allow for more creativity, photographers are choosing to use things like scrapbook style galleries to give their portfolios a more intimate and personal touch. 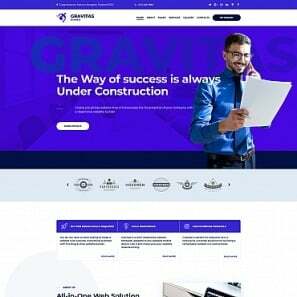 All these design elements are executed in order to create an experience for your web visitor and make them want to come back for more or even book your services. 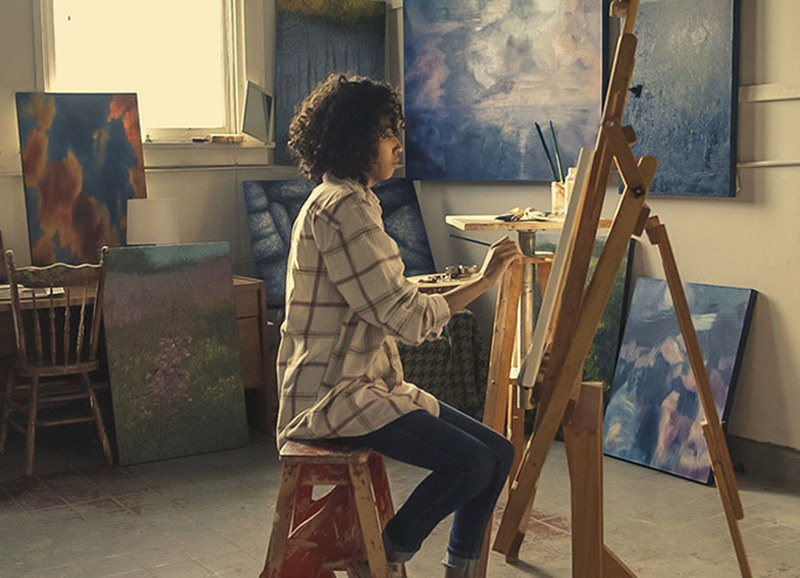 People have come to expect rich media thanks to the proliferation of the internet, so photographers are meeting this demand with every turn of the corner. Beautiful typography has also replaced drab text as a means of relaying a message. You’re able to easily manipulate font if you choose one of the numerous MotoCMS templates, giving you the power to pick a typeface which represents your vision best. At the same time, typography will help define your esthetic, making your brand or website memorable. One great example where typography plays a huge role in branding is the Beyonce website which uses a simplistic typeface which is not only understated in its beauty but also unique. By choosing a unique typeface, you’ll be able to set yourself apart from the competition. 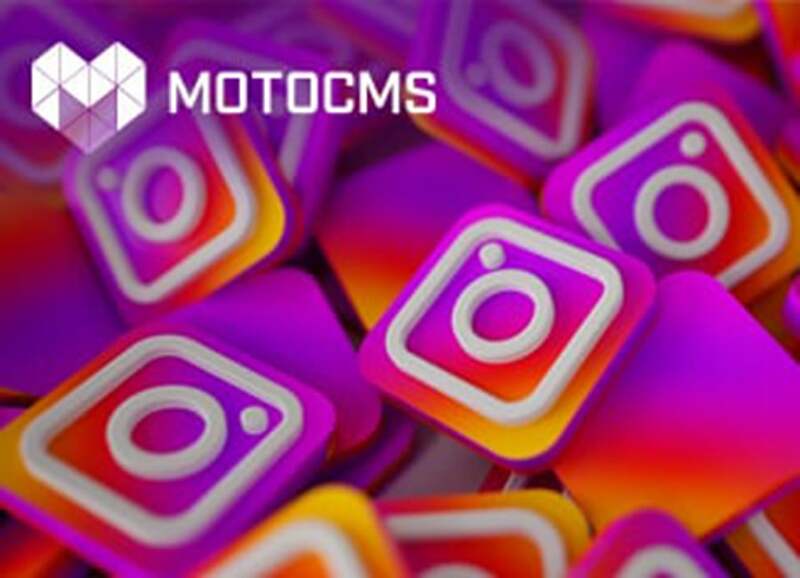 MotoCMS: We Have Your Back! 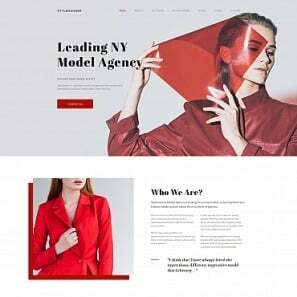 These are just some of the trends in photography websites at the moment that you might want to explore if you’re looking to overhaul your overall design. 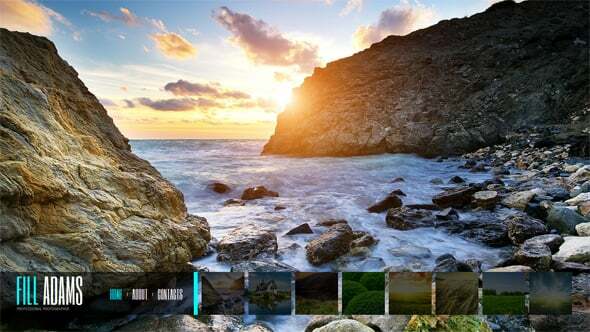 MotoCMS has a wide variety of amazing and affordable photography templates for you. Choose from dozens of templates and then try one out for a month with no commitments or payment. 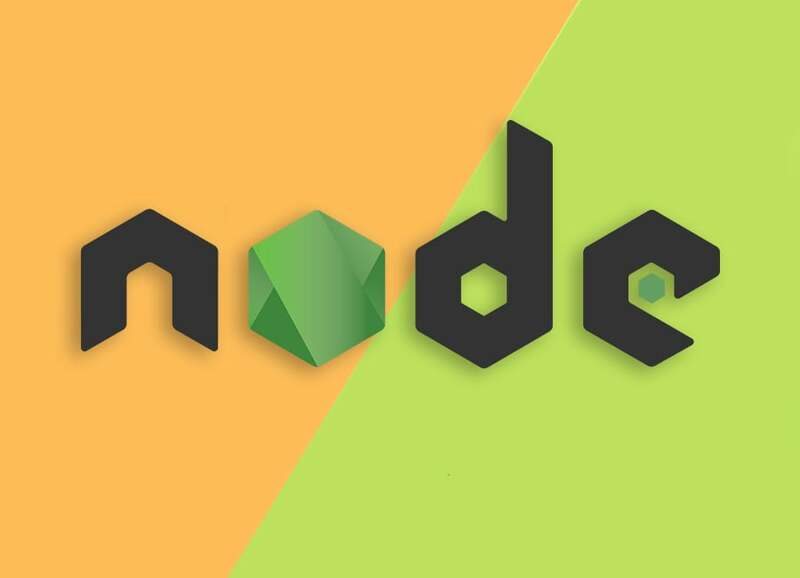 You can customize your template whichever way you’d like without having to worry about the nuts and bolts behind web development. If you have any questions, thoughts and comments, please feel free to speak your mind in the comment section below. Thanks for choosing MotoCMS!